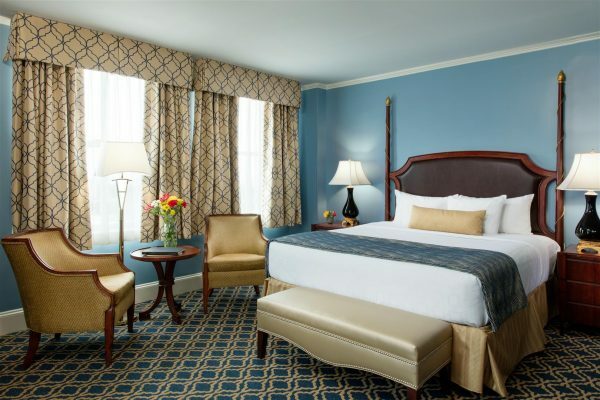 Experience unsurpassed views of the historic harbor at the Francis Marion Hotel. You may never want to leave your room! Named for Revolutionary War hero, General Francis Marion, features farm fresh sustainable ingredients showcasing Charleston’s cuisine for breakfast, lunch, and dinner. The Heart of Charleston’s social, business and community life since 1924. 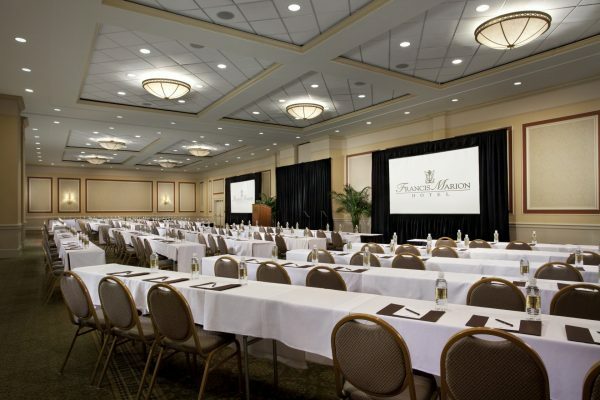 The Francis Marion Hotel offers everything you will need for an unforgettable meeting or conference in Charleston. 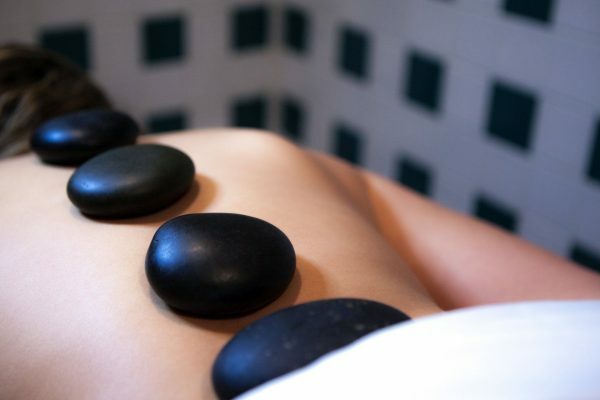 Spa Adagio blends friendly smiles, soothing aromas and relaxing sounds with an educated and experienced staff to guarantee you will leave feeling rejuvenated and renewed.